I'm back with another review! 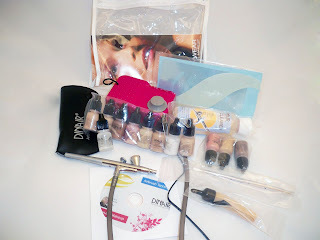 This one has been requested many times and I'm so excited to finally share with you my thoughts on Dinair Airbrush Makeup. When I received the package in the mail, I was excited to see everything I got. 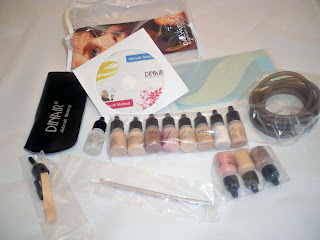 I received the Studio Beauty Kit $259. It was packaged in a practical, white shipping box. 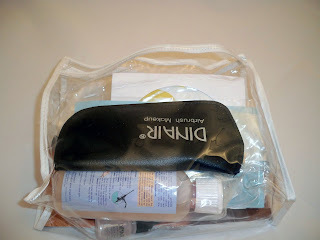 The actual kit itself fit nicely into a clear, travel kit. Immediately I was thankful for this because it would keep the makeup organized and easy for travel and stashing in my freelance kit. The cool thing about Dinair is that they produce their equipment in-house. You can select the color of your compressor (13 shades available). I picked my favorite color Fuchsia. The system comes with a dial where you can control the PSI from 0 to 10. Their is a small black wire holder for the airbrush gun and a plug which can plug into the bottom of the system. My kit cam with several foundation shades to choose from. They are oil free, water-based and water resistant. I fall into the "tan" category which Golden Tan being my exact shade (for reference I am around NC42-43). The finish is pretty matte but you can add sheen by misting the Moist & Dewy on top. I found a perfect match but you can also mix different shades together if need be. I find it best to build coverage in light layers. With enough practice you can pretty much do your foundation in about 1 minute. The makeup dries on contact and you really don't need to set it unlike other airbrush lines. The blush is pretty amazing. The kit also offers an opalescent shimmer and a shimmer bronzer. Dinair also has the Paramedical Line which is water-proof and great for covering scars, tattoos, and other hard to cover marks. I actually found the system super easy to use. I love how it comes with stencils for eyebrows and eyeshadow. It takes basic airbrush applictaion to the next level. Dinair has great YouTube videos which cover pretty much everything. In the video you'll see that I used the airbrush makeup to do my entire makeup look (excluding eyeliner and lashes). -The Airbrush holder on the compressor popped off and was lost. Would I recommend? Yes! This is a great system for both pros and personal users. The products available through Dinair are endless and you can do so much with the system. FTC Disclosure: Products provided for review. I am not affiliated with the company and not paid to write this review. These are my honest thoughts and opinions. Thanks for posting this. I know very, VERY little about airbrushing. This was a nice bit of info to take in. Wow! 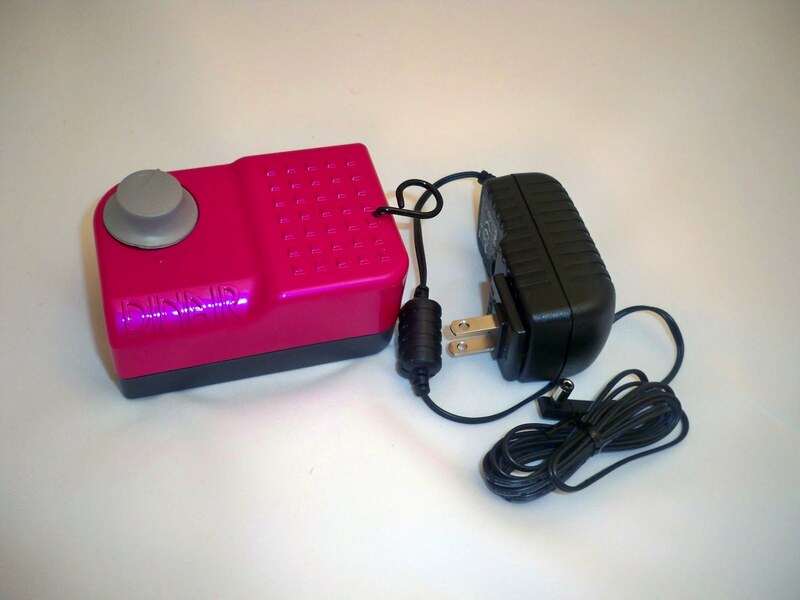 I had my makeup done once using this airbrush system, I cant believe how flawless my face looked! I really wish that I could pick this up one day, just would find it tough to apply it on myself huh? lol Great review Rennydoll! Love the color of your kit! Thanks for the Review Ren. I'm curious, if you would use this for bridal makeup + bridesmaids + mothers, would the system need cleaned between clients? I would assume if using different shades? And does it need cleaned after every use if using the same foundation? I cant seem to get much in the way of customer service from Dinair though. Nice post.Just desire to say your article is as surprising.